A good putter is a golfer who has a penchant for gently striking the gold ball to make it roll across the green into the hole. The best putters often go as far as achieving about 98% of their putts from within 5 feet, and 90% of the putts from within 10 feet. This incredible skill helps a player be a better golfer, considering the how he gets better at scoring and the number of strokes they save per round. Taking a look at the stats of the past 5 years can reveal the leaders in the strokes gained-putting, and the average of the number of strokes these players pick up on field during that time, help to further confirm the same. Here is the list of the Top 10 Putters in PGA. Let’s take a look. 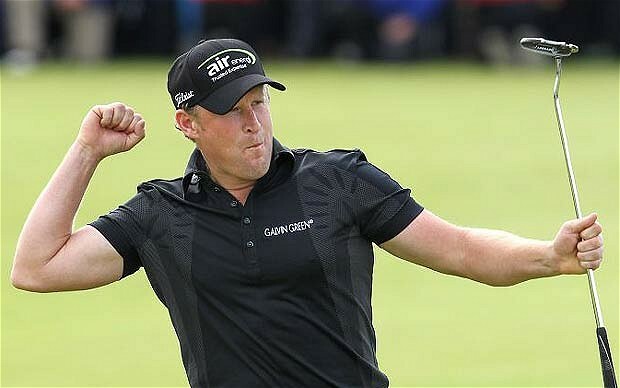 Welsh professional golfer Jamie Ross Donaldson was born on 19 October 1975, and currently participates in the European Tour and PGA Tour. He became professional in 2000 and later won the BMW Russian Open and the Telia Grand Prix in Sweden which earned him second place in the Challenge Tour Rankings. According to the Y-T-D-statistics as of Farmers Insurance Open on February 08, 2015, he made a total of 329 putts till now with an average of 27.42. He achieved his putts in 12 total rounds and has low total putts of 23 in international championships. Donaldson showed decent performance on the 2014 PGA Tour as a non-member which earned him the PGA Tour card for the 2014–15 season. Jamie Donaldson also recently obtained the 2014 Ryder Cup while beating Keegan Bradley. 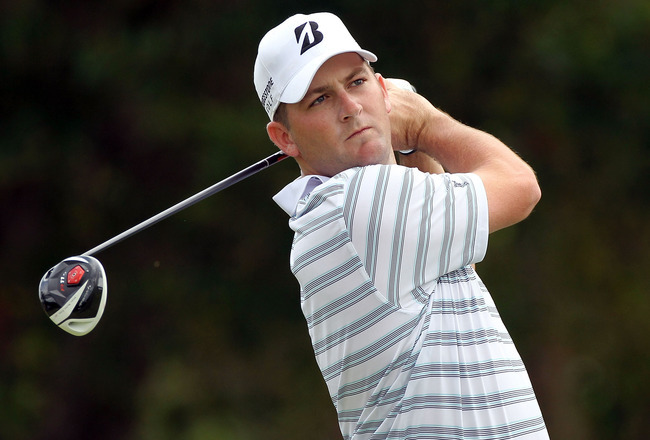 American professional golfer Troy Kelly was born on August 2, 1978, and currently participates mainly in the PGA Tour. He participated in the Washington State Junior Golf Association tournaments at the age of just 6 and became the youngest player ever to compete. Kelly clinched more than 40 titles in his junior golf career. According to the Y-T-D-statistics as of Farmers Insurance Open on February 08, 2015, he made a total of 247 putts till now with an average of 27.44. He achieved his putts in 9 total rounds and has low total putts of 24 in international championships. 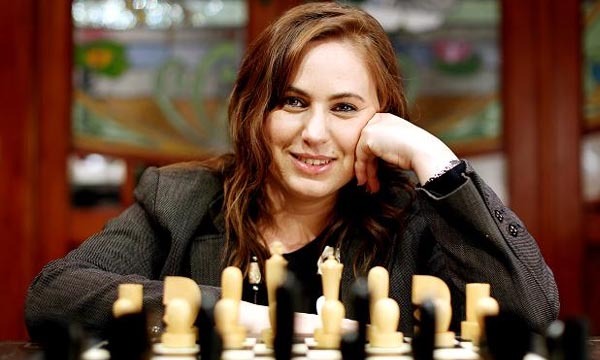 Kelly participated at the Gateway Tour in 2003, 2005 and 2006, and won two of the events. 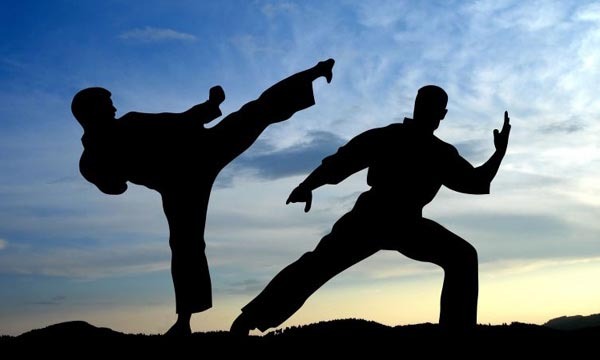 He also took participation in the Golden State Tour twice and won multiple events. American professional golfer Chad Collins was born on September 20, 1978, and currently participates mainly in the PGA Tour. He bagged the title of the NCAA Division III Championship thrice till now as an individual and twice as a part of the team. Collins was inducted in the first-team All-American four times and became the part of the first-team All-USA South Athletic Conference four times. According to the Y-T-D-statistics as of Farmers Insurance Open on February 08, 2015, he made a total of 609 putts till now with an average of 27.68. He achieved his putts in 22 total rounds and has low total putts of 22 in international championships. Collins obtained the USA South Athletic Conference championship in 1999. He clinched the First City Championship twice and became the Rookie of the Year in 2002. 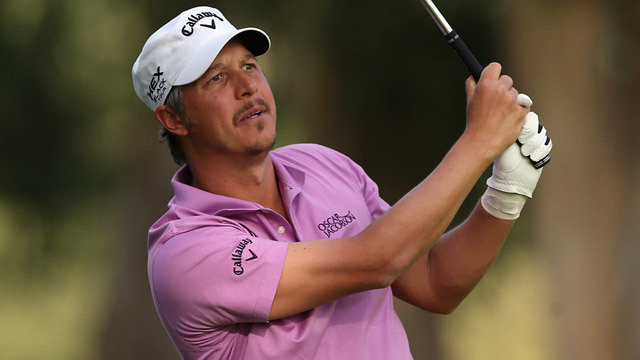 American professional golfer Matthew King Every was born on December 4, 1983, and currently participates mainly in the PGA Tour and the Nationwide Tour. He was inducted in the first-team All-Southeastern Conference three times and became All-American four times till now. Every participated in the 2005 U.S. Open at Pinehurst in North Carolina as an amateur. According to the Y-T-D-statistics as of Farmers Insurance Open on February 08, 2015, he made a total of 526 putts till now with an average of 27.68. He achieved his putts in 19 total rounds and has low total putts of 24 in international championships. Every bagged his first PGA Tour win at the 2014 Arnold Palmer Invitational. Recently he also earned his first invitation to The Open Championship. English professional golfer Brian Lester Davis was born on 2 August 1974, and currently participates mainly in the PGA Tour and the European Tour. 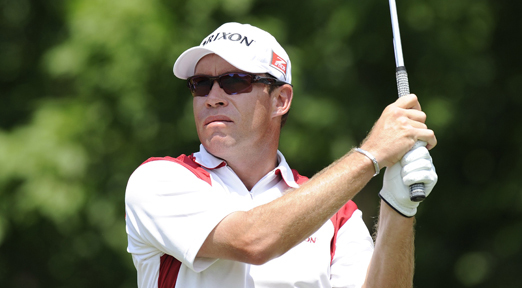 Davis became professional in 1994 and started participating in the European Tour in 1997. He won the Peugeot Open de Espana in 2000. According to the Y-T-D-statistics as of Farmers Insurance Open on February 08, 2015, he made a total of 748 putts till now with an average of 27.70. He obtained his putts in 27 total rounds and has low total putts of 23 in international championships. Davis achieved his place in the top 100 on the money list on the PGA Tour twice in 2007 and 2008. He became the runner-up at the Legends Reno-Tahoe Open. 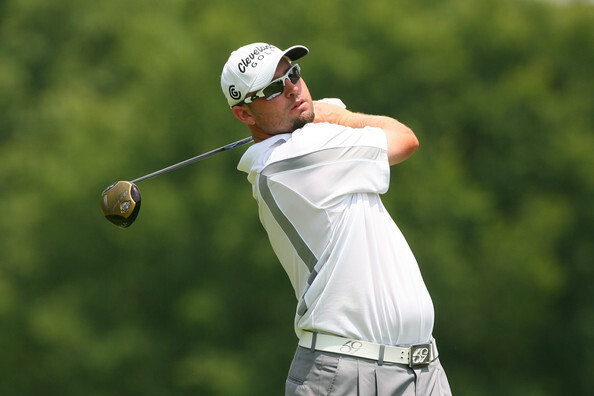 Brian Davis was featured in the top 50 of the Official World Golf Rankings. 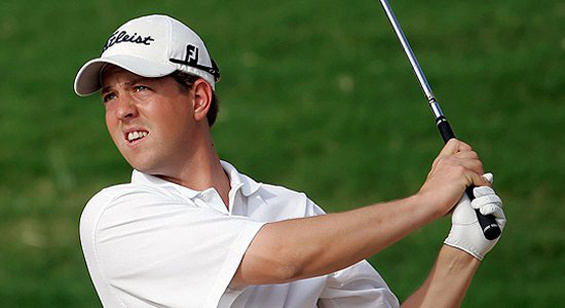 American professional golfer Bryce Wade Molder was born on January 27, 1979, and currently participates mainly in the PGA Tour. He was inducted in the first-team All-American four times and was named the national Collegiate Golfer of the Year in 2001. Molder achieved four top-10 places, eight top-25 places, one victory and $205,413 earnings in the 2006 Nationwide Tour season. According to the Y-T-D-statistics as of Farmers Insurance Open on February 08, 2015, he made a total of 472 putts till now with an average of 27.76. He got his putts in 17 total rounds and has low total putts of 24 in international championships. Molder bagged eight top-25 and three top-10 finishes in twenty-one outings in the 2009 Open Championship and finished the year ranked 63rd. American professional golfer Matthew Gregory Kuchar was born on June 21, 1978, and currently participates mainly in the PGA Tour and previously participated in the Nationwide Tour. He managed seven PGA Tour titles in his career spanning over 12 years. According to the Y-T-D-statistics as of Farmers Insurance Open on February 08, 2015, he made a total of 667 putts till now with an average of 27.79. He got his putts in 24 total rounds and has low total putts of 23 in international championships. 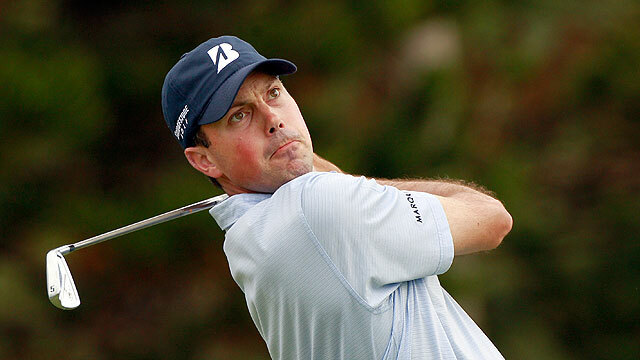 Kuchar earned around $15 million and obtained 30 top-10 finishes from 2009 to 2012. He is the PGA Tour’s leading money winner in 2010. Kuchar bagged the Players Championship in 2012 and moved to a career high number five in the world rankings. 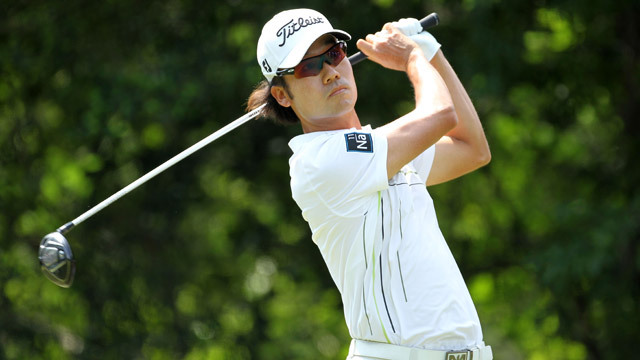 American professional golfer Rick Yutaka Fowler was born on December 13, 1988, and currently participates mainly in the PGA Tour. He held the number one spot as an amateur golfer in the world for 36 weeks in 2007 and 2008. Fowler was a member of the 2007 Walker Cup winning United States team. According to the Y-T-D-statistics as of Farmers Insurance Open on February 08, 2015, he made a total of 306 putts till now with an average of 27.82. He grabbed his putts in 11 total rounds and has low total putts of 24 in international championships. 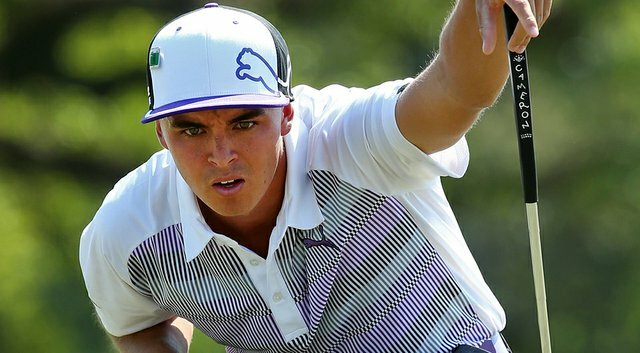 Fowler signed a multi-year equipment deal with Titleist in September 2009 and also signed a deal with Rolex as his endorser. He clinched 8th place at The Tour Championship in 2013-14 season which helped him achieved the 10th place in the world golf rankings. Korean-American professional golfer Kevin Sangwook Na was born on September 15, 1983, and currently participates mainly in the PGA Tour. He previously played on the Asian Tour and achieved the Volvo Masters of Asia in 2002. 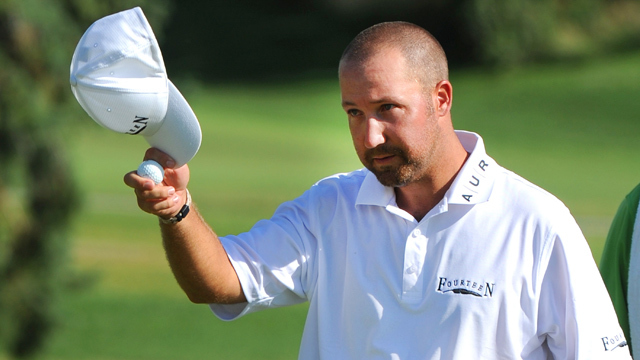 Kevin first grabbed his PGA Tour card for the 2004 season and finished third at the Southern Farm Bureau Classic. He also finished fourth at the Honda Classic on that season. According to the Y-T-D-statistics as of Farmers Insurance Open on February 08, 2015, he made a total of 558 putts till now with an average of 27.90. He managed his putts in 20 total rounds and has low total putts of 25 in international championships. Kevin finished second at the Arnold Palmer Invitational and third at the BMW Championship in 2010. He finished second at the Memorial Tournament and Valspar Championship in 2014 and finished 20th in season earnings. Swedish professional golfer Fredrik Ulf Yngve Jacobson was born on 26 September 1974, and currently participates mainly in the PGA Tour and also previously participated on the European Tour. He became professional in 1994 and was a member of the European Tour in 1995. Jacobson won his first European Tour title in 2003. According to the Y-T-D-statistics as of Farmers Insurance Open on February 08, 2015, he made a total of 419 putts till now with an average of 27.93. He achieved his putts in 15 total rounds and has low total putts of 23 in international championships. Jacobson started participating in the PGA Tour in 2004 and won his first PGA Tour title in 2011 at the Travelers Championship. He is recently featured in the top 20 of the Official World Golf Rankings. It is a good idea to take a look at the performances of the golfers across the span of 5 seasons. A single season’s statistics may be not sufficient, since a player may get injured or mired during an ongoing season. It is only by the end of 2015 that we can confirm whether this list remains the same, or changes in terms of the ranks of the players. Some of the players may even slip off the list all together, taking into account the fact that new putters can climb into the list.